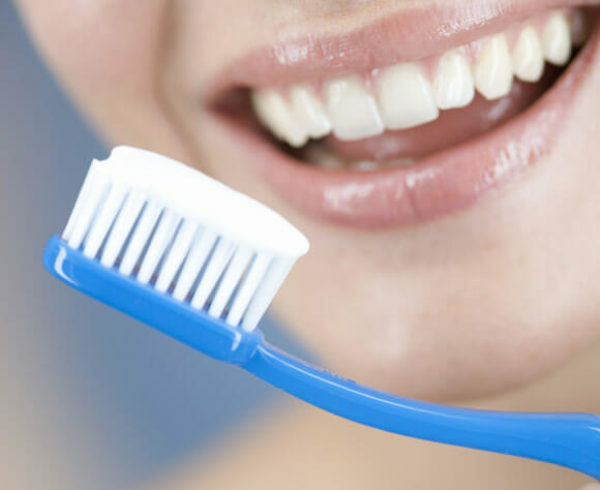 We often talk about the importance of a good oral hygiene routine to ensure a happy and healthy mouth, but are we really maintaining a good routine? There are certain details we miss or often take for granted, so while we’re already putting in the time and effort, we might as well make sure we are covering it all. Today’s market has oodles of toothpaste formulas to choose from. 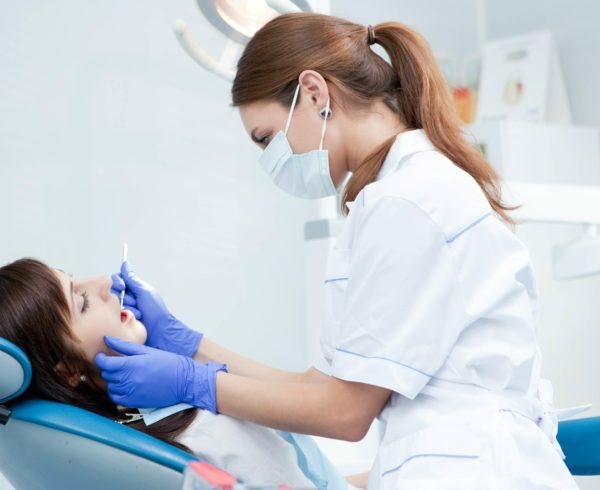 Whether you’re looking for something with a specific taste, whitening agents or to help sensitivity, most of the products available are effective in fighting cavities. Just be sure you choose a toothpaste that contains fluoride because this will help prevent enamel decay. Your brushing technique is more important than the type of brush you use, but in some cases a specific type of brush may suit your needs and the shape of your teeth better than another. We’d be happy to talk with you about specific features that may be of personal benefit to you. Some people like using a mouth rinse in addition to brushing and flossing. Antimicrobial mouth rinses can help reduce risk of gingivitis and fluoride rinses can help prevent decay. But not all rinses are right for every need, so it’s best to talk with us before incorporating a rinse into your daily routine. We can advise on the type of rinse that would be best for you. Good oral hygiene contributes to a happy healthy mouth. Taking care of your teeth and gums on a daily basis will make a huge impact on your oral health. In addition, schedule a professional cleaning and check-up twice a year. 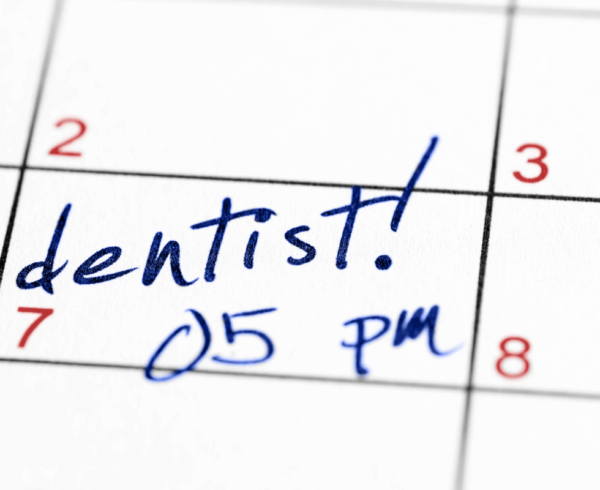 At these appointments, our hygienists can instruct you on your brushing and flossing technique to make sure you are getting the most out of your time. They will also point out any problem areas that may require extra attention. Together we can keep your mouth at it’s best. 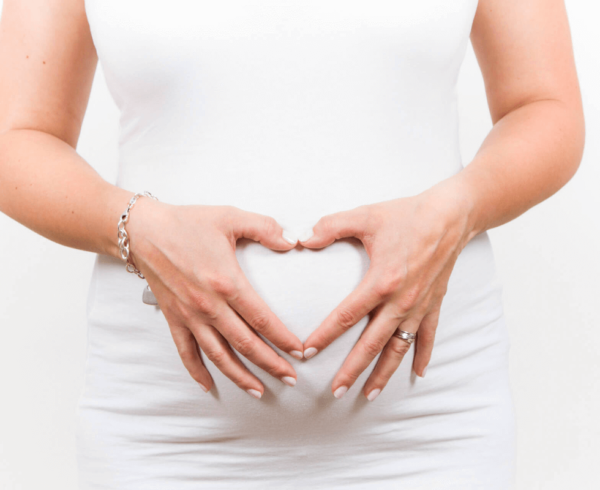 To schedule an appointment with us, call (828)631-3283 or click here.